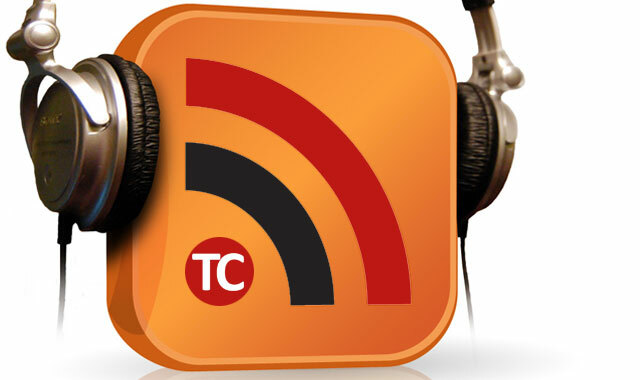 We missed a week, but we’re back with a packed episode of TalkCentral. In the show this week, your hosts Duncan McLeod and Regardt van der Berg talk about Vodacom’s third quarter numbers and discuss Andy Hadfield’s new start-up, Forgood. Also in the show this week, we look at Microsoft’s acquisition of a small stake in Cyanogen, the company behind CyanogenMod, and speculate about what’s behind it. We also talk about Google possibly setting up in competition with Uber and what an Uber-like service, in combination with autonomous vehicles, might mean for the future of transportation. Regardt’s pick this week is ZooMaze for Android and iOS, while Duncan has chosen Gentle Alarm for Android. Alternatively, download TalkCentral: Ep 121 to your computer. Or grab it from Stitcher Smart Radio.